Alec Bertram – Niche WRS Findings. Michael Schober – Questions, Answers. Deepcrawl once again volunteered to pick up the bar tab. Thank you Deepcrawl, provider of crawling software used for SEO purposes by SEO professionals. Screaming Frog provided a 1 year license for the Crawler and the Log File Analyser. They also footed the bill for some high quality custom tat (read on). Sitebulb provided two 1 year licenses of their excellent crawling software. After much debate I’m only going to affiliate link this sentence. This one that says Sitebulb is really good does not contain an affiliate link. Dom, much like Oprah, blessed everyone with a 6 month bronze package for Little Warden. A very lucky attendee recieved a year’s silver package (granting API access to truly exceptional Domain Expiration Monitoring). 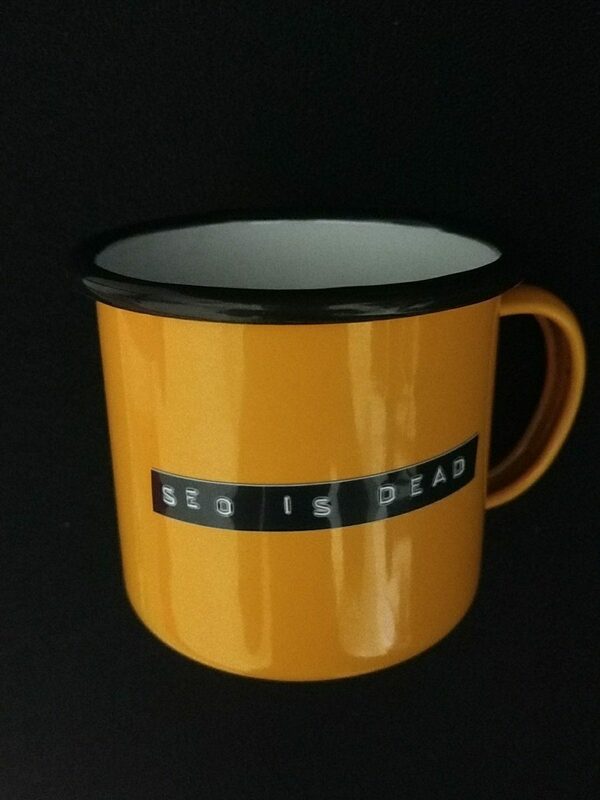 The iron-on SEOISDEAD patch from the featured image of this post was also raffled. No sponsors volunteered to mass produce these for some reason? I was previously anti-tat because wearing search company logos fills me with disgust. Most conference swag leaves my home pretty quickly (“why do we accept things strangers hand us?“). This is not a branded black metal water bottle. But it’s similar. The thing I really like about this swag is that it takes about 10 seconds to completely de-brand, ensuring you don’t have to be embarrassed by association with a tool designed for crawling websites. What is the pettiest SEO recommendation you have successfully implemented on a website you did not personally own? Winner will be decided when I get fed up of carrying the bottle around. 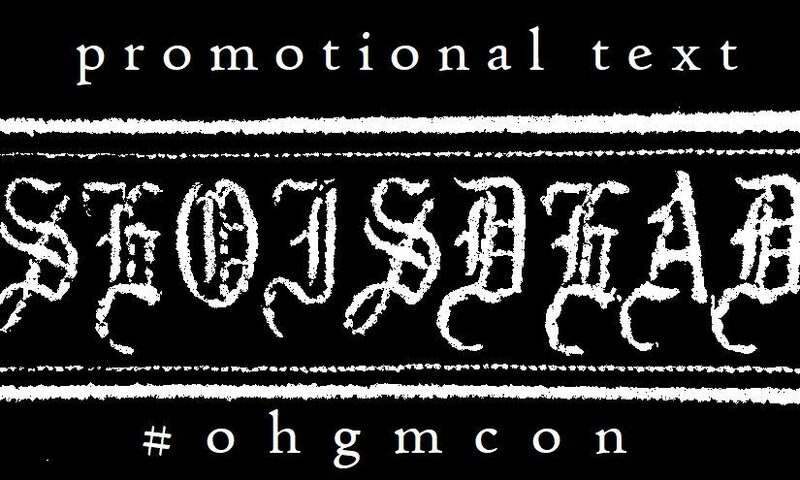 If you’d like to speak at and attend (or fund) the next ohgmcon, please get in touch (DM’s are open). I’m bad at checking them but we have 6 months until the next one. Previous Previous post: What Counts as Crawl for Search Console?